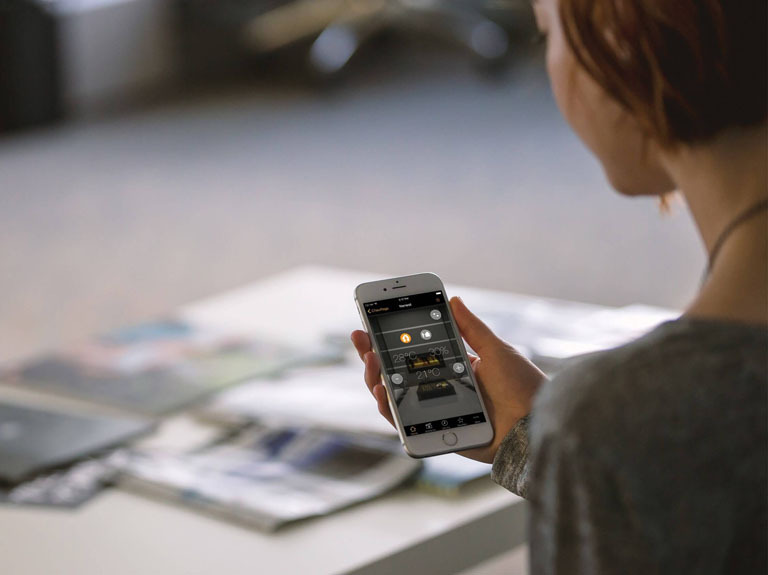 Energy Vision is more than just a supervision tool. 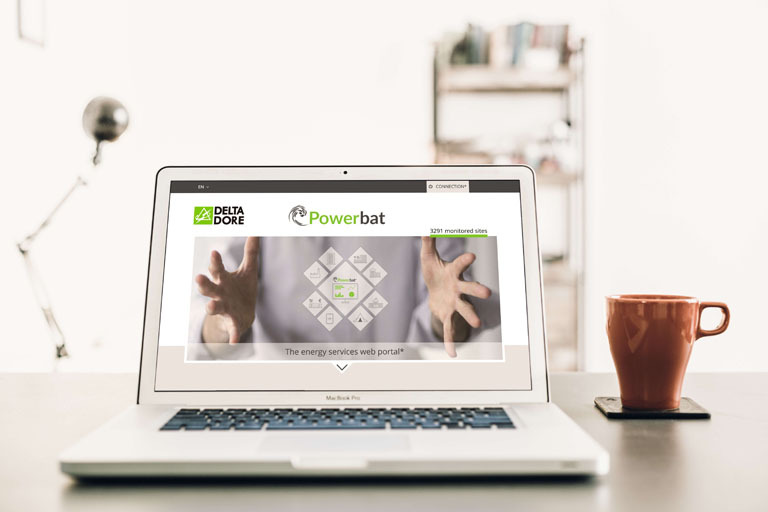 It is a smart energy management system providing comprehensive information on the performance of the facility and offering a full range of control options. 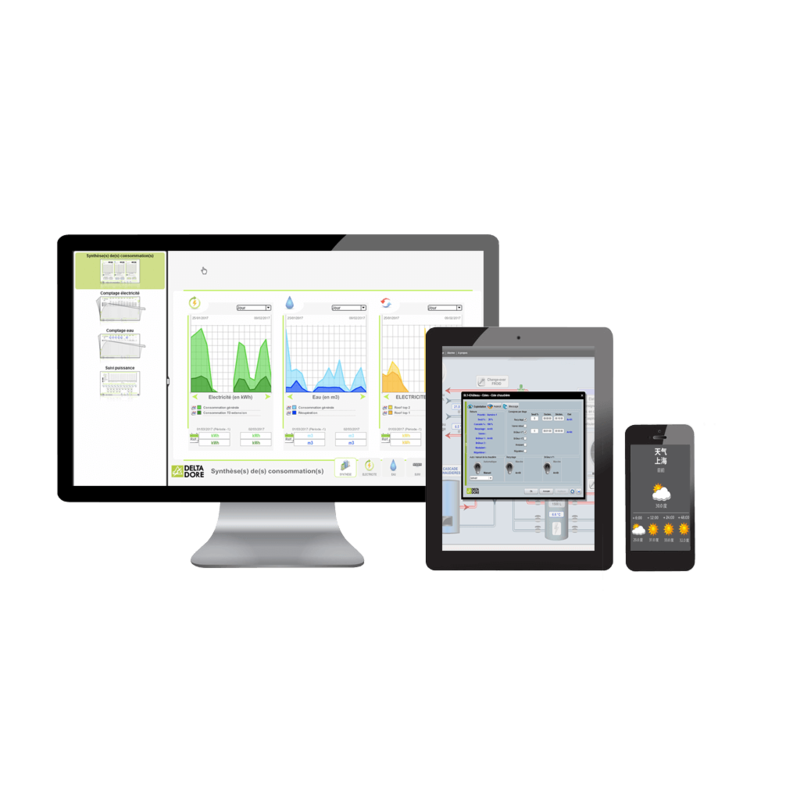 Multi-energy metering makes it possible to monitor consumption in detail via an energy dashboard. All information output from the system is ranked by importance and archived over time for optimal analysis and a quick response in terms of actions required to optimise energy management. The data are precise, allowing for optimum control of the equipment and careful management of energy contracts. 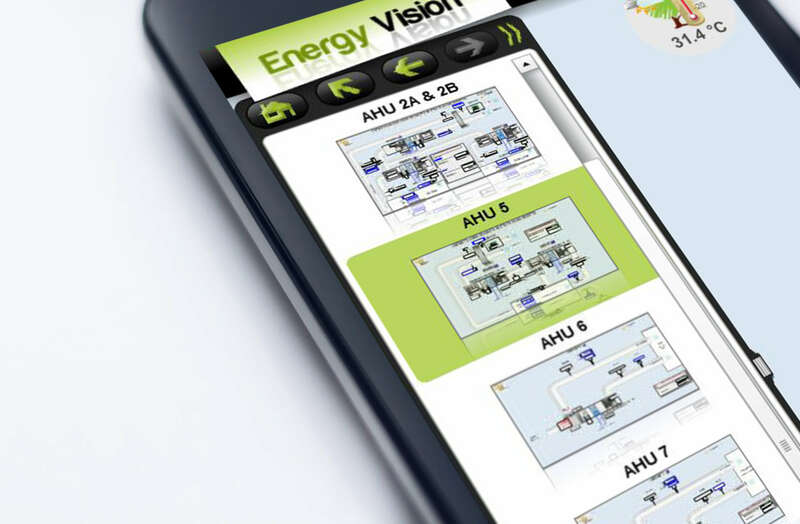 Energy Vision provides an effective way to put all BMS equipment on the web. The main advantage of this is that it allows you to monitor the status of the system and to access all usage information from a simple web browser (Internet Explorer, Mozilla Firefox, Chrome, etc.) on a computer, tablet or smartphone wherever you are (on site or remotely). The fully web-based solution makes it easy to integrate BMS systems into highly secure IT system environments governed by strict rules. Another benefit is that it reduces maintenance costs since maintenance is confined to the Windows server. 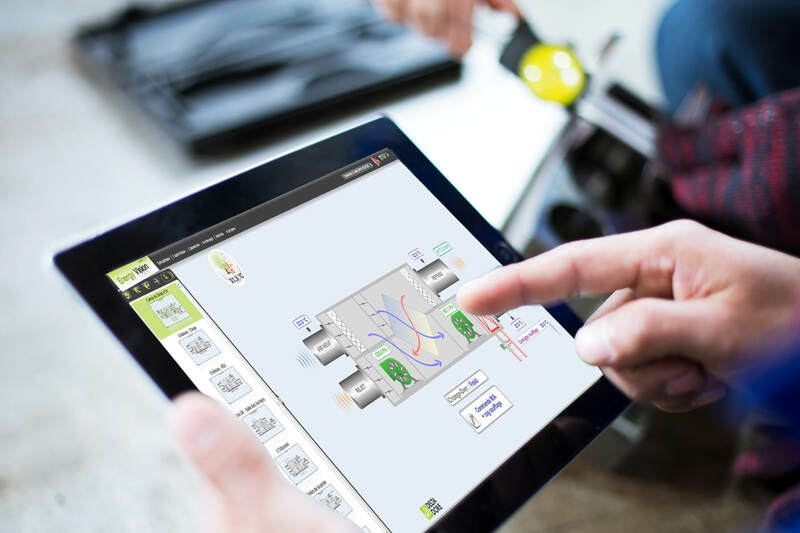 This supervision tool brings together multi-brand, multi-protocol (OPC, ModBus, JBUS, BacNet, SNMP, KNX, Lonworks, ASCII, http, smtp, sql, xml) and multi-energy (electricity, gas, oil, water, renewable energies) systems. It is flexible and is also designed to evolve with the building as its requirements change. Energy Vision supports multiple SCADA (Supervisory Control and Data Acquisition) protocols to ensure continuity of service. Its interfaces are intuitive and no technical or detailed knowledge of the system controlled is required to use it. The user-friendly interface provides an overview of the information, which is organised to help in decision-making (energy purchasing policy, equipment operation schedules, etc. ).